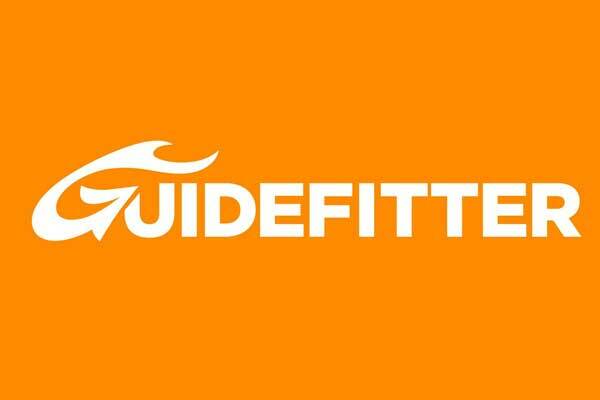 Guidefitter, the industry network for professional outdoor guides and outfitters, and the leading influencer marketing platform for hunting and fishing brands, announced today that it has launched the outdoor industry’s first influencer marketing solution compatible with federal firearms license requirements, enabling firearms manufacturers to operate their pro purchase programs on Guidefitter’s “Grid” software and ecommerce platform. The company also announced that it has added Sheridan, Wyoming-based Weatherby to its growing list of outdoor gear partners and Guidefitter’s first firearms brand partner. Weatherby, founded in 1945, is an American icon which produces rifles, shotguns and other shooting accessories that are popular with hunting enthusiasts across the world and a favorite amongst professional hunting guides and outfitters. The company recently moved its headquarters from California to Wyoming due to state regulations restricting gun manufacturing in California. Last year, Guidefitter worked with the Bureau of Alcohol, Tobacco, Firearms and Explosives to obtain its Federal Firearms License and upgraded its Grid software platform to enable firearms brands to facilitate the legal transfer of firearms to verified outdoor professionals who enroll in the brands’ pro purchase programs operated by Guidefitter. The Weatherby pro program is open for enrollment now on Guidefitter.com to verified guides, outfitters and select outdoor industry brand employees, with products available for purchase expected in May 2019. Guidefitter, headquartered in Austin, Texas, was founded in 2011 by Bryan Koontz. The Grid enterprise influencer marketing platform for the hunting and fishing industry, was introduced in January, 2016. Guidefitter now operates the largest verified opt-in network of outdoor industry professionals in the world, including pro hunting and fishing guides, military, law enforcement, outdoor government employees, wildlife conservation pros, industry employees, outdoor educators, first responders, and more. More information about Guidefitter’s solutions for outdoor brands can be found at https://www.guidefitter.com/grid. Individuals seeking to join Guidefitter’s growing audience of industry influencers, including employees of select outdoor gear and related brands, can apply at https://www.guidefitter.com/insiders.